It’s that time of year again! 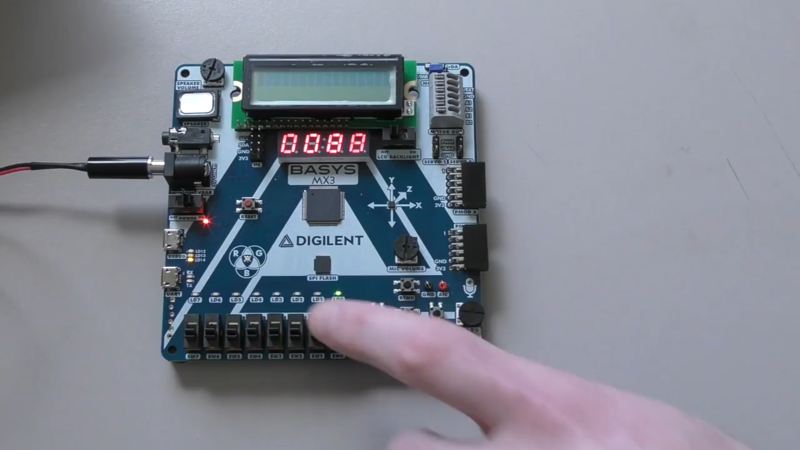 Digilent is headed to Columbus, Ohio to exhibit at the Annual American Society of Engineering Education (ASEE) Conference, and this year we will be at booth #217 showcasing our newest teaching bundles! See our previous conference posts! 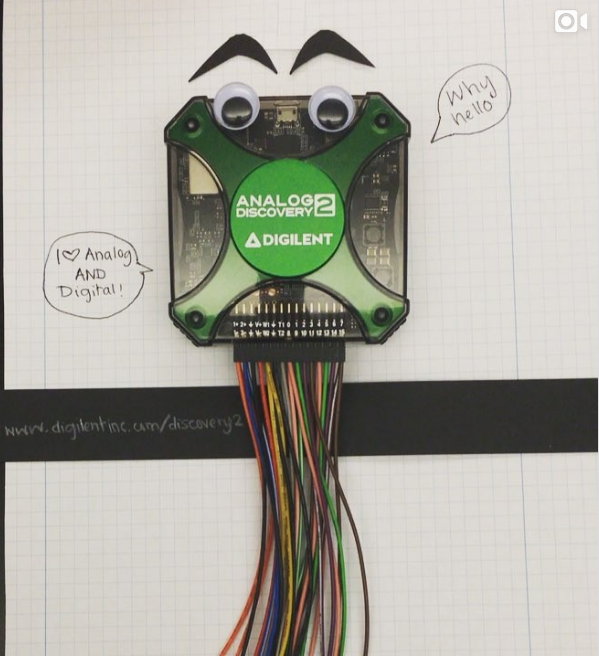 Our Analog Discovery 2 is our most popular product. 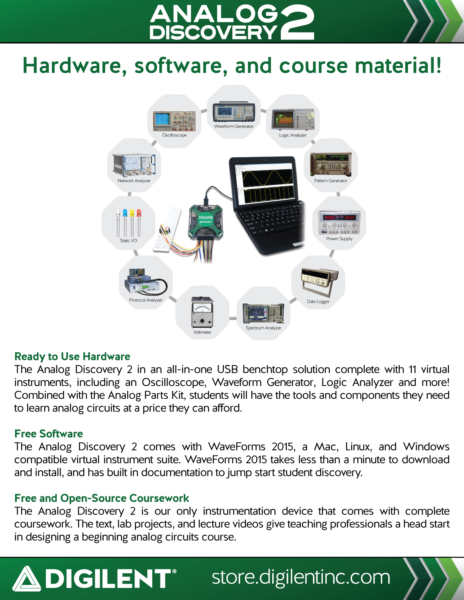 We’ve updated Real Analog (our free course material), which includes the lectures and lab exercises with the AD2 and Waveforms 2015. 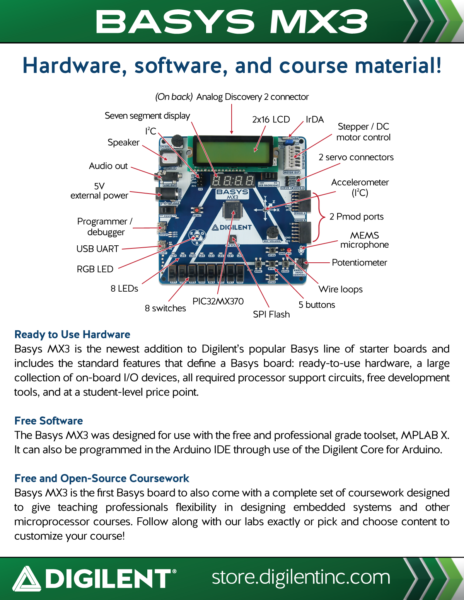 The newest member of our Basys family, the Basys MX3 was designed from the ground up to teach embedded systems. We’ve been working with Dr. Richard Wall from University of Idaho to create a system of lectures, labs and a solutions guide (only registered Educators can access) that is available. 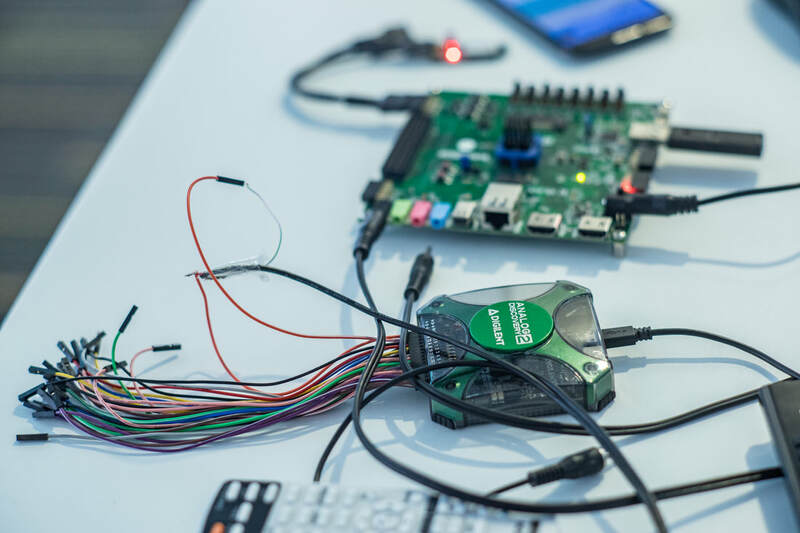 Come to the booth to try out some of the lab examples! So, if you are going to ASEE, make sure to stop by and say hi! Previous Article Win a Digital Discovery!